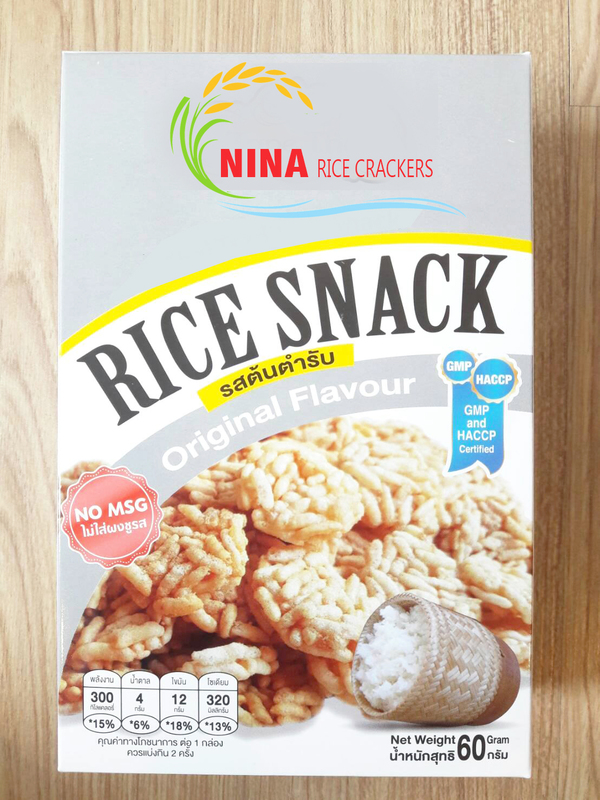 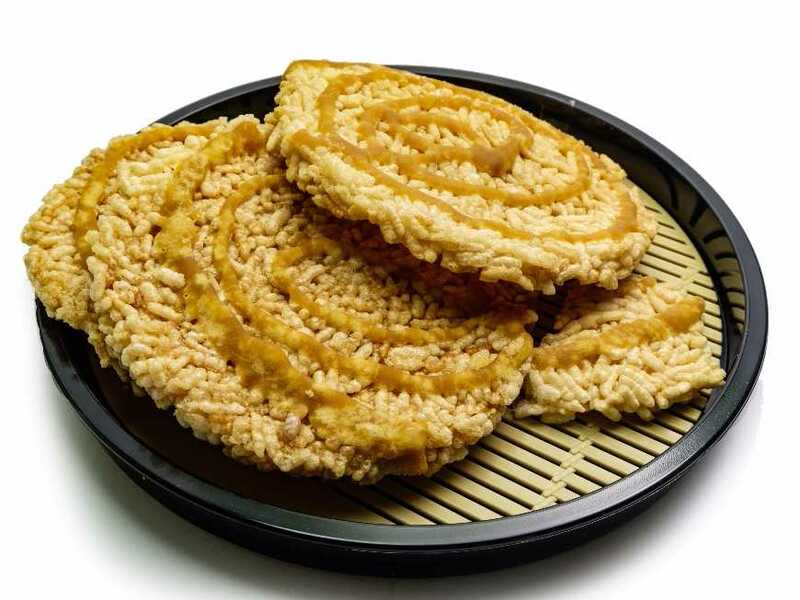 "Nina" Rice crackers are made of the best natural rice of the world "Jasmine rice" (Surin Rice) and a unique recipe in the oriental and a premium ingredient to mix and bake until its ready to serve to you in ready packaging. 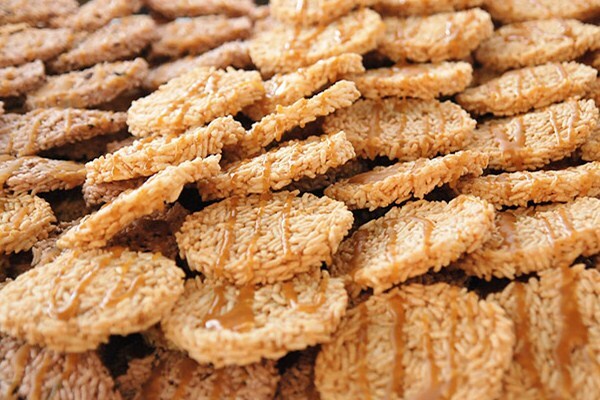 Our rice crackers is fit for modern lifestyle people who are aware and concerned their health and a snack lover. So we can bring you the fantastic for eating experience.Except own brand business, we also welcome for the 'Private Label' or 'House Brand' for any interested parties.